Almost all the companies are on a look out to find the best way to list their company among the top 10 searches for their own area of expertise. SEO techniques can be used to list the companies easily with the help of platforms such as google places and local business listings. AES Technologies offer google places optimization and google places service. Our experts ensure that your business is listed in the search engines and our valuable SEO for google local listing services are bound to making your site’s impression on the first page. Our google local listing optimization ensure top ranking for a particular keyword and your website is sure to gather more traffic. 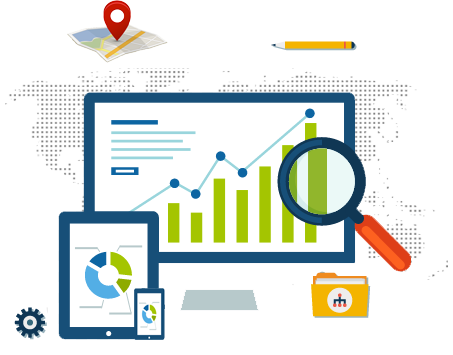 At AES Technologies, we offer google places service by clearly understanding the factors and platforms on which the google maps work for ranking all the businesses.